Too Busy to Eat Well or Work Out? We’ve Got Something to Say! Give us a raise of the hand if you’ve ever found yourself a little overwhelmed with the whole concept of healthy living. And raise the other hand if those feelings of overwhelm hit you during a busy, transitional time in your life — like, the end of college or beginning of a new job. Yep. Thought so. We’ve pretty much all been there, haven’t we? I recently had a chance to chat with the amazing folks at Mavenly + Co., a site that provides resources for career-oriented young women and spotlights alternative and interesting success narratives, and we touched on all sorts of topics: Meal planning, cooking with roommates, healthy snacking, making time for fitness when time is at a premium and more. 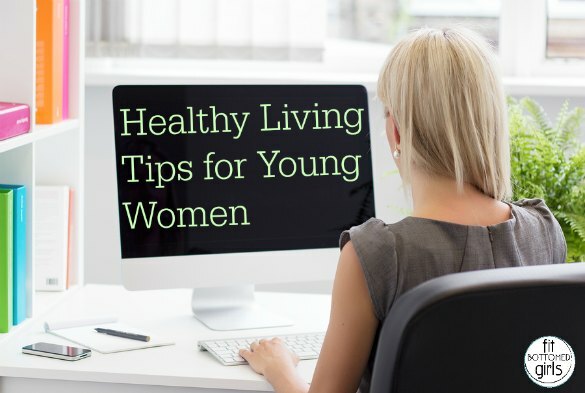 Take a moment and check out our podcast on healthy eating and fitness habits on Mavenly + Co., and let us know in the comments if you have any other tips you’d suggest for young women just starting out in their careers! Just listened to the podcast and it was so helpful! Thank you for the wonderful tips! I applaud your focus on the post college age group. Getting kids to develop great eating and workout habits at this age will serve them well throughout their lives. The great thing about exercise and eating right is that it makes you smarter. When your blood sugars are in balance and your muscle structure has been stressed we function on a higher plane. For those young folks who want to make the most of the short time we have on this ol’ planet your podcast I just listened to is an excellent primer on what to do. Bravo Kristen!